Happy Monday guys.. Over the past few weekend, I have been taking a long hard look at my vanity and realized that I can get some order in place if I de-potted some of my single eye shadows and eye shadow sets.. 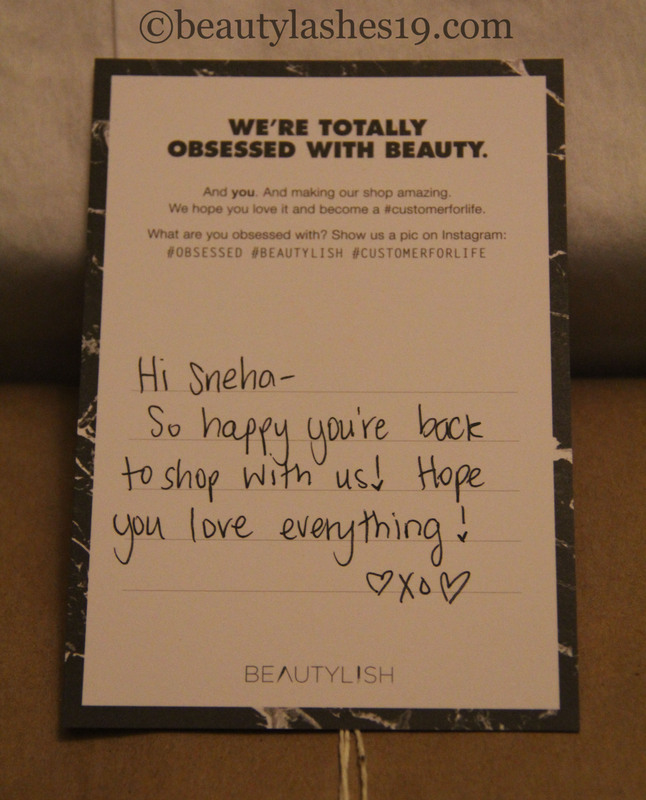 So, I ordered some stuff on Beautylish website – they are so prompt with shipping and have great customer care.. I recommend trying them out if you haven’t already! 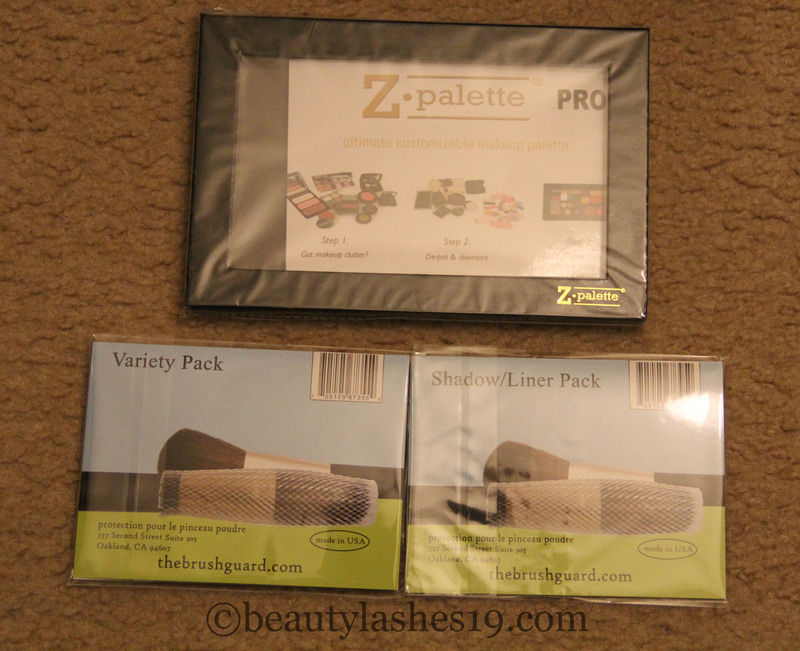 I purchased a Z-palette pro and some brush guard sets – one is a variety pack and the other is meant for eye shadow and eyeliner brushes..
I’ll share what I de-potted next week! One of my favorite go-to lip products..